The production and supply of renewable energy is closely connected to spatial planning at national, regional and local level. The targeted shift towards increased energy efficiency and the use of renewable resources can only be achieved if the spatial dimensions of this policy shift are taken into account. Managing urban spaces is a fundamental prerequisite for the achievement of sustainable climate change mitgation policies. Settlement patterns, renewable energy opportunities and transportation all form core considerations in terms of the policies which will need to be advanced in order to put in place measures which are conducive to the facilitation of a carbon neutral future. Spatial structures have considerable influence on different aspects of the energy demand. Spatial structures have considerable influence on different aspects of the energy demand and with spatial planning the resource availability and use are influenced. Spatial planning sets the framework for energy consumption, production and distribution and is therefore a key factor to implement intelligent and sustainable energy systems which meet the needs of citizens, consumers and suppliers. 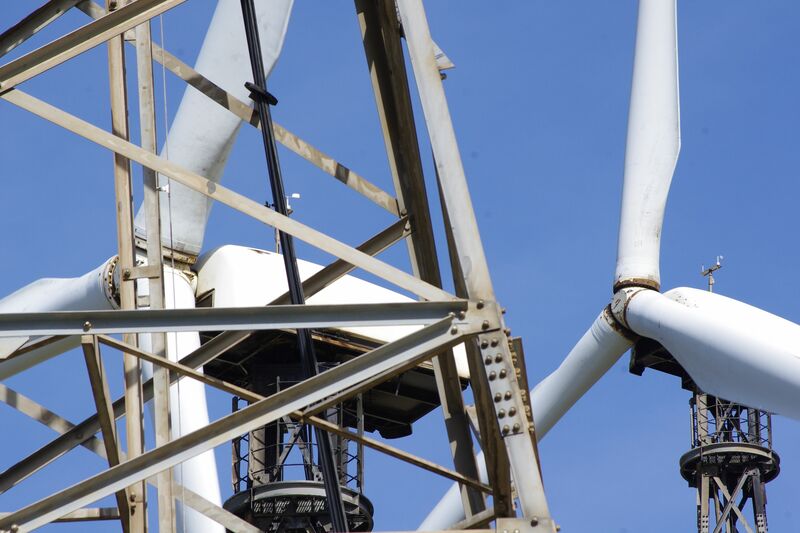 Figure 1: Wind turbine (Source: Maic Verbücheln). The implementation of renewable energy supply systems covers both technical and organisational aspects, at the same time integrating stakeholder participation processes. Module 3 describes different formal and informal strategies, instruments and tools on how to integrate and apply renewable energy systems within the given planning framework. Firgure 2: Link between informal and formal planning on regional level. Description of aims, methods, technique, strategies, instruments, planning procedures (especially planning related safeguarding of energy and heat supply routes and of locations for production of renewable energies) at regional and local level (including good practice examples) in the fields of (possibly links to sub issues). The main goal of the module is to widen the theoretical knowledge concerning the use of given tools, instruments and strategies for the integration of renewable energies and efficiency in spatial planning at regional, local and district level. Further information and resources are provided under each of the different strategies, instruments and tools. Hülz, M., Stefansky, A., 2013: Energiewende und Raumordnung. Vortrag im Rahmen der Ringvorlesung des Kompetenzzentrums für Raumforschung und Regionalentwicklung e.V. Energy Consciousness in the Long-term City Development Plan and in the Mid-term. Strategy for Development of Budapest – Zsombor Tatai, BFVT Ltd.